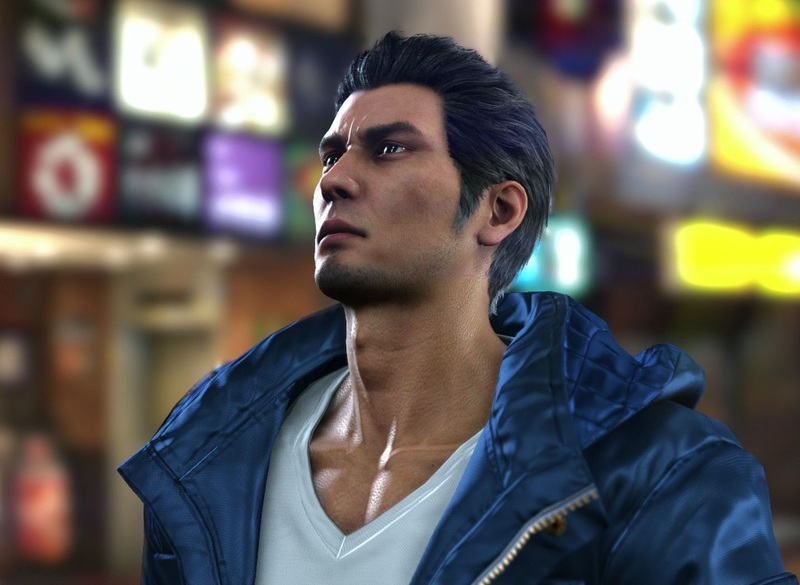 As one of the biggest fans of the Yakuza series out there, I've been looking forward to Yakuza 6 with baited breath. Now I'm starting my play through for review and here's my impressions from the first couple of hours. Related reading: My review of Yakuza 0, the game in this franchise to beat. "Live chat" girls and all. In brief - from the very short time I've played the game so far, I have my concerns about it, but I'm also pretty sure those concerns are going to be washed away as I play on. Yakuza has never let me down yet, and I don't expect it to start any time soon!